The Firearms Unit is operational seven days a week, Monday through Friday, 9 a.m. to 9 p.m. and Saturday and Sunday, 9 a.m. to 5 p.m. and can be reached at (608) 261-7998. All registered firearms dealers are required to call the Crime Information Bureau - Handgun Hotline before transferring a handgun. The department has five business days to complete the background check. The dealer will receive a "call confirmation number" to verify that the check was initiated. The dealer will be given an approval number or a denial number for the transfer of the handgun when eligibility or non-eligibility can be determined. Dealers may access the FFL dealer registration form online. 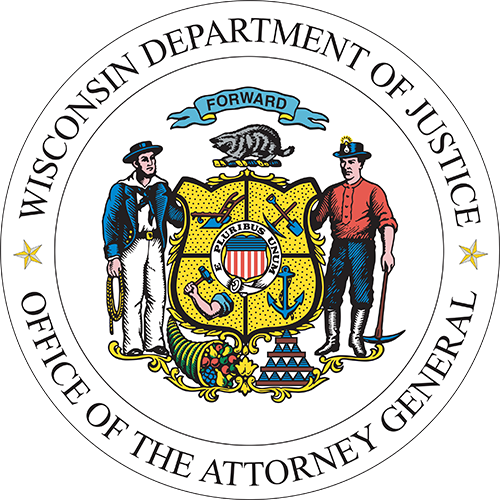 Wisconsin Statute 175.35, effective December 1, 1991, requires that all Wisconsin firearms dealers licensed by the Bureau of Alcohol, Tobacco and Firearms conduct a mandatory background check for any person requesting to purchase a handgun (or a handgun and a long gun) in Wisconsin. Thanks to the continued cooperation and participation of Wisconsin Firearms Dealers, the Firearms Unit program is able to operate efficiently and effectively. Our office continues to receive comments, questions and recommendations from dealers relating to the administration of this service. The Firearms Unit is also responsible for processing Concealed Carry Weapon (CCW) applications.